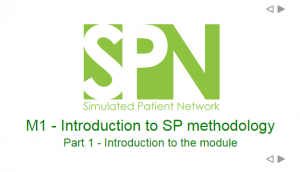 The SPN website contains thirteen modules on various aspects of SP methodology. 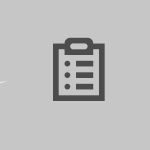 You can access any of these modules after completing the SPN membership form on our home page. Click on the links below to read more about the contents of each module.